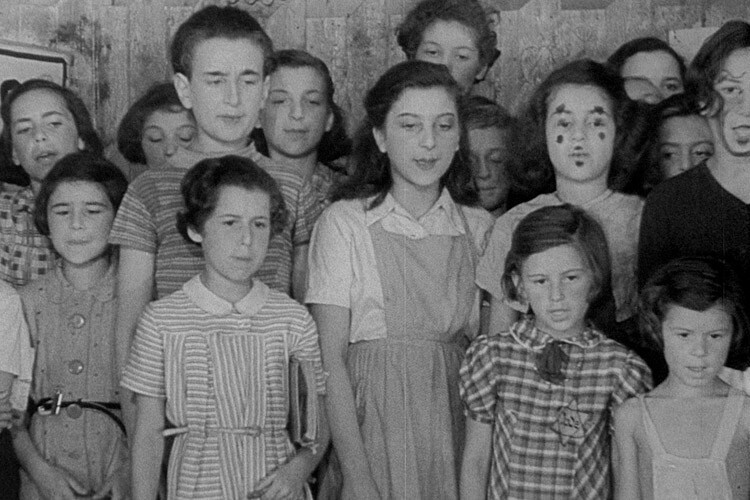 Hans Kràsa’s children’s opera, “Brundibar” was performed more than 50 times between 1943 and 1944 by Jewish children in the Theresienstadt ghetto. The simple story of the struggle against evil was abused by the Nazis as a propaganda tool and was used for by those imprisoned in the camps to symbolize the victory of good over evil. 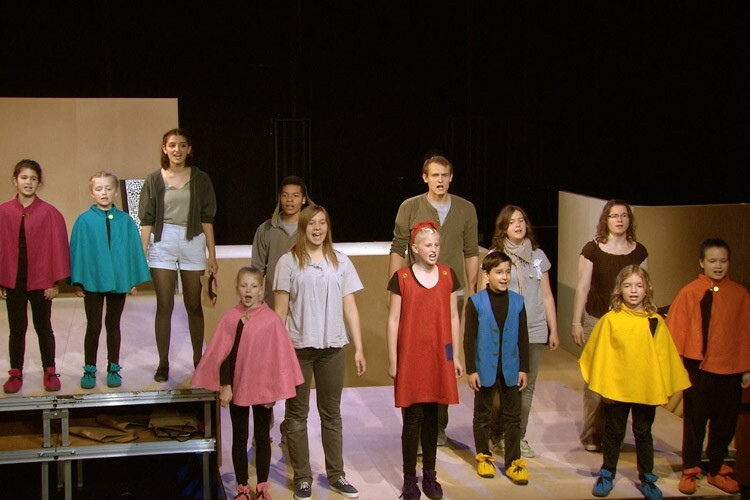 In this documentary a Berlin-based youth theatre group stages the opera. The members of the group are young people from different ethnic backgrounds who live on the fringes of society. Holocaust? Again? Is the first reaction of the members of the theatre company when they hear about their newest project. They start questioning their complacent attitude towards German history. 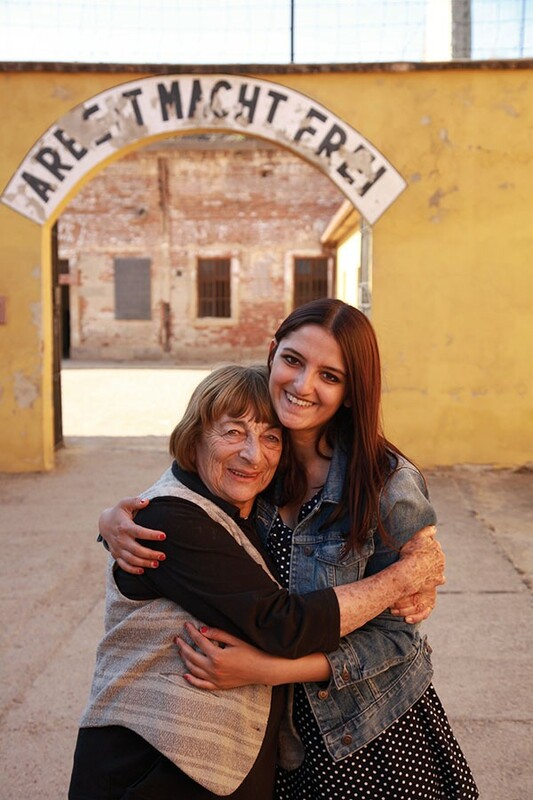 They travel to Theresienstadt to learn about the terrors of the Third Reich, and the conditions in which the opera played such a crucial role. 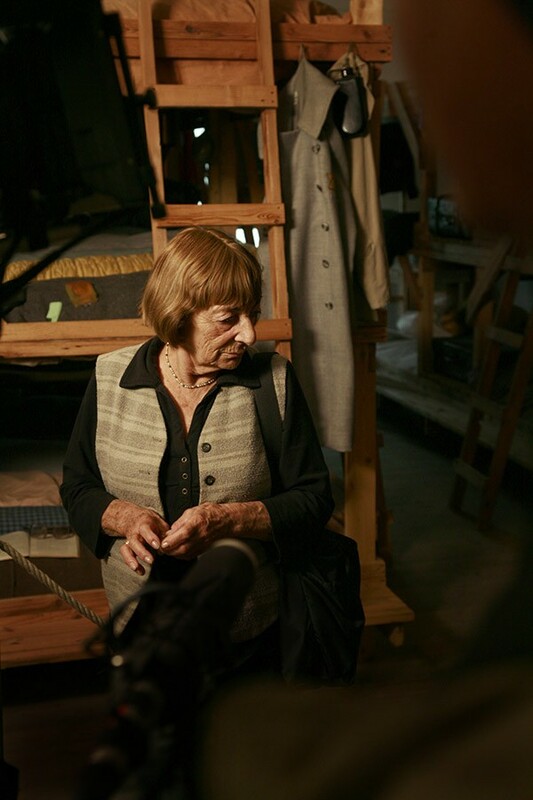 The group is accompanied by Greta Klingsberg, a charismatic elderly woman from Israel and one of the few survivors of the original cast of Brundibar. 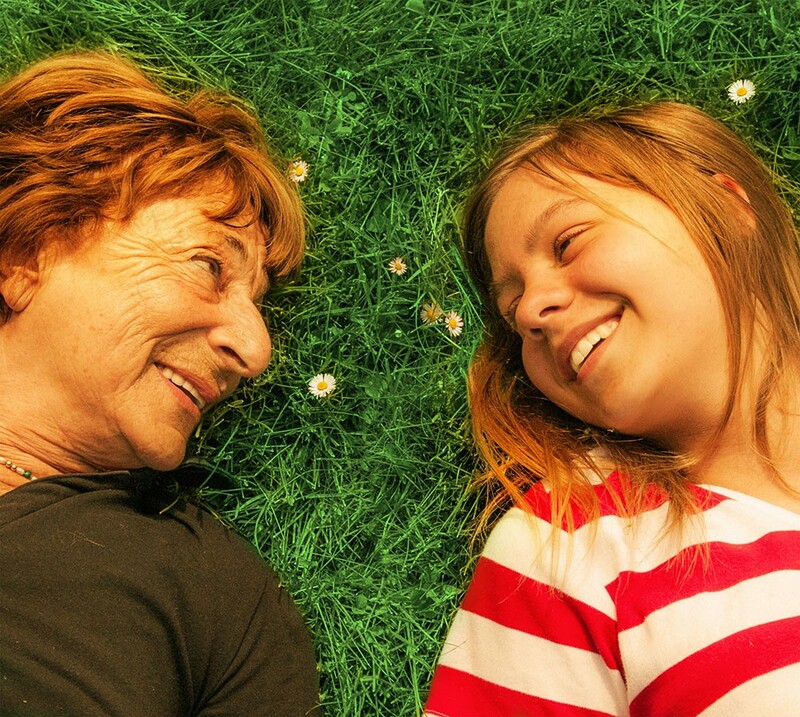 She takes the young Germans on a trip back in time and, slowly, they start questioning their attitudes and apathy towards German history. 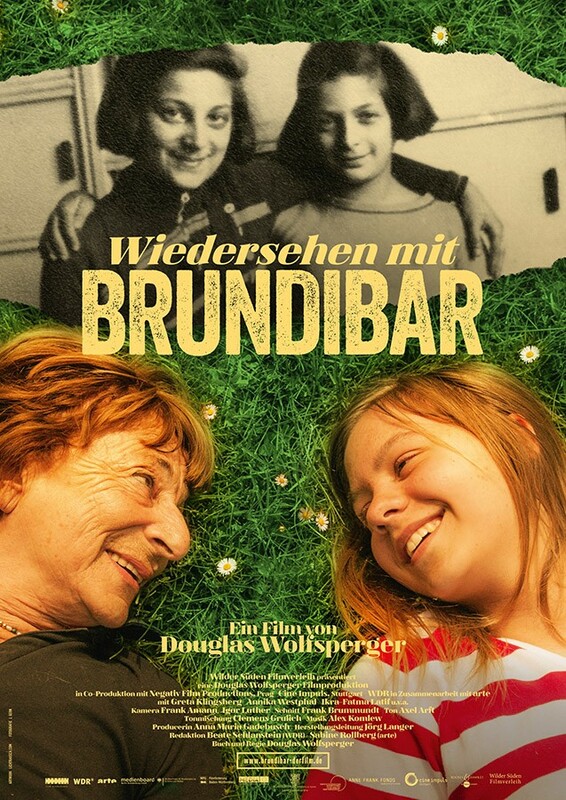 When the young actors bow at the end of the premiere of their "Brundibár", Greta is sitting in the audience, deeply moved by the performance of her friends.